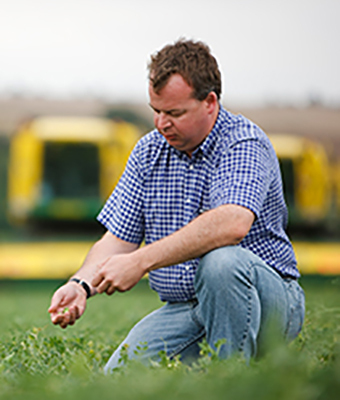 Yorkshire Peas are grown on 40 family farms in the Yorkshire Wolds. We’re farmers and we’d like to stay farmers. We’re proud of what we grow and the glorious landscapes we farm. There's no better place to grow sweet and tender peas than the Yorkshire Wolds. The gentle sea breezes, soft sloping hills and the skill of our farmers give Yorkshire Peas their distinctive sweet taste. When you buy Yorkshire Peas, you're backing British Farming. 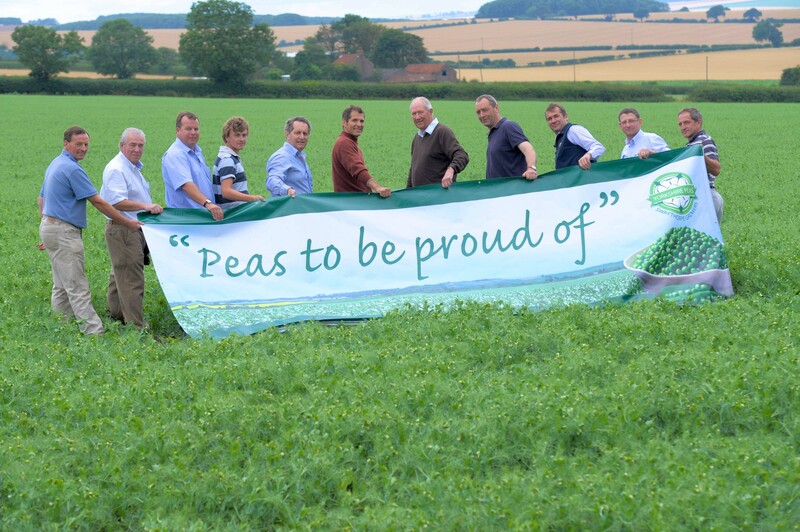 Peas taste better grown in Yorkshire.